In what is becoming a hotly-anticipated annual instalment in the 1901 Arts Club performance calendar, we are delighted to welcome NOBUE for her third piano recital programme with us. Highly acclaimed as a "Healing sound", NOBUE is one of those rare pianists whose interpretations adhere to a style true to the traditional Viennese method. She has an established reputation as an outstanding interpreter of J.S. Bach piano pieces. Her revised J.S. Bach's "Invention" (published by Yamaha Music Media Corporation ISBN978-4-636-88613-9 C0073), presents the easy-to-understand “Seven topics that facilitate the understanding of the Baroque style of different types of piano pieces” in order to interpret Urtextausgabe, with examples for performance, is highly praised and is considered a bible for piano teachers, not only for tutors but for learners as well. Nobue also masters pieces from the Classical period, especially works of Beethoven. She was invited to play Beethoven’s Moonlight Sonata at the Moonlight Sonata Bicentenary Memorial Concert organised by J.N. Hummel International association in Slovakia. The concert was televised on Slovakian national television and her performance was highly praised. For this interpretation she was awarded the R. Barova prize by the J.N. Hummel Association. 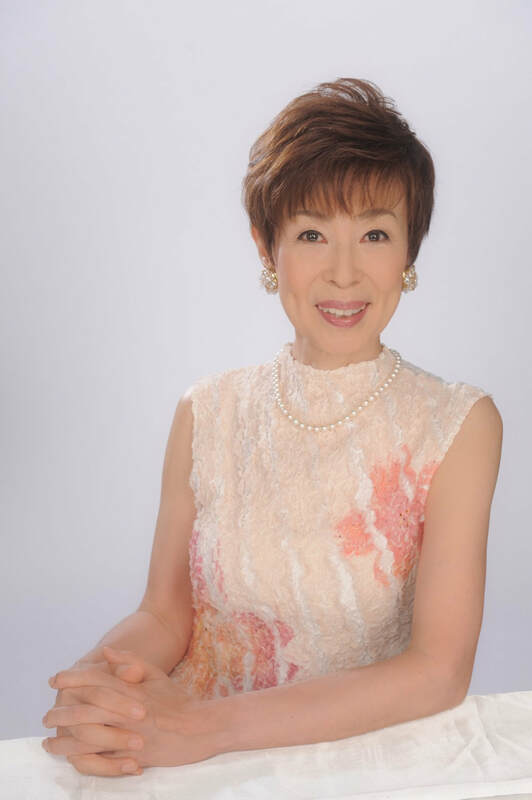 Nobue also excels at ensembles, she has played in numerous piano duets, internationally as well as in Japan. She brought her experience into the classroom, and her Piano Ensemble classes are extremely popular. She is also regularly asked to accompany singers, especially those whose forte is German songs. Her highly successful Talk Concert series are long established and have a firm fan base. NOBUE also participates in community-based activities, playing in care homes and institutions for disabled people as a volunteer. She was first taught to play piano by her mother. After graduating from high school in Japan, she continued her training at the University of Music and Performing Arts of Vienna. She was taught by numerous renowned professors such as E. Mrazek, Dr J. Dichler, Dr R. Ortner, and J. Demus among others. Since graduating, she has been performing internationally as well as in Japan. Her activities range from solo recitals, playing with orchestras and piano ensembles to chamber music, and as accompanist. She has taught at numerous seminars for piano teachers and has recorded several CDs.